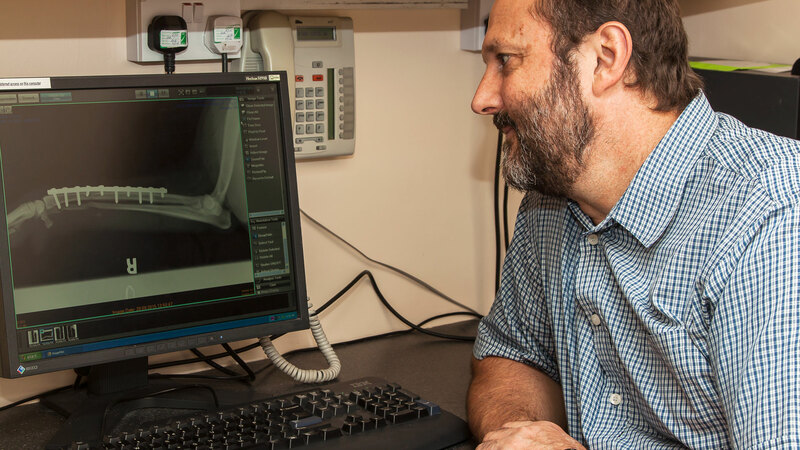 We provide a comprehensive diagnostic and surgical service to all out patients. We pride ourselves to have the latest technology in diagnostic procedures like digital X-ray facilities, ultrasound scanner, Laser therapy etc. 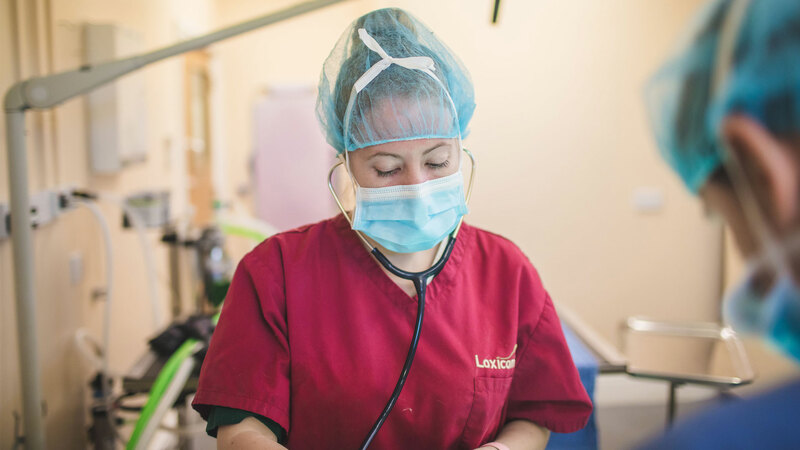 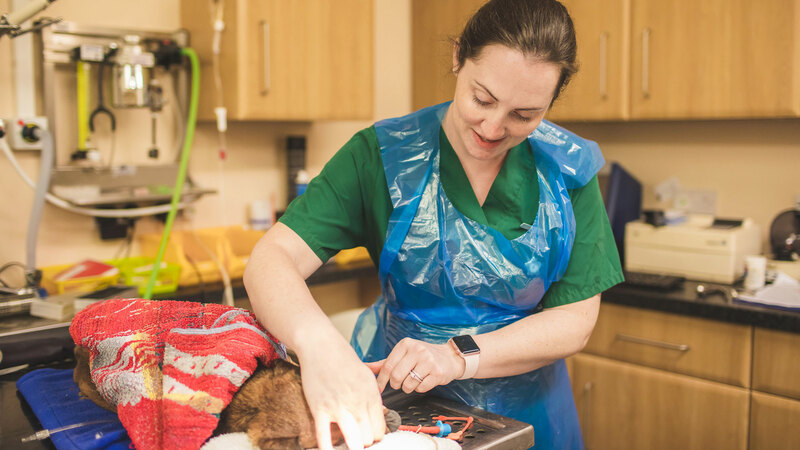 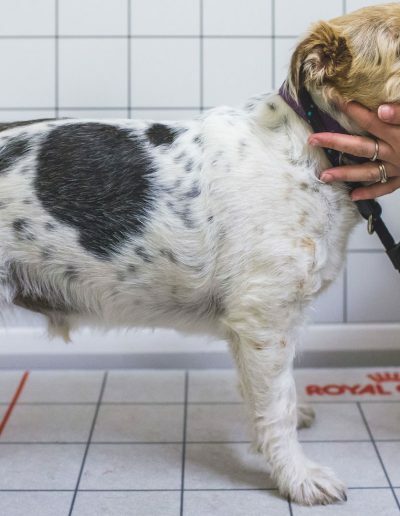 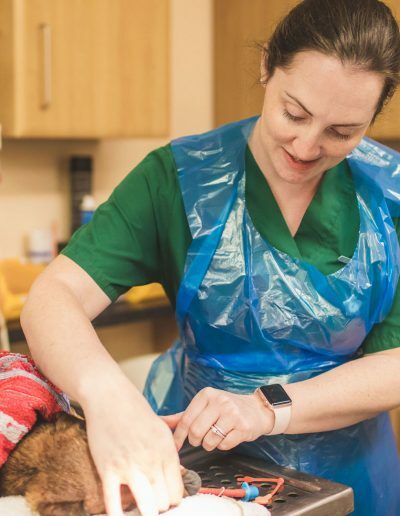 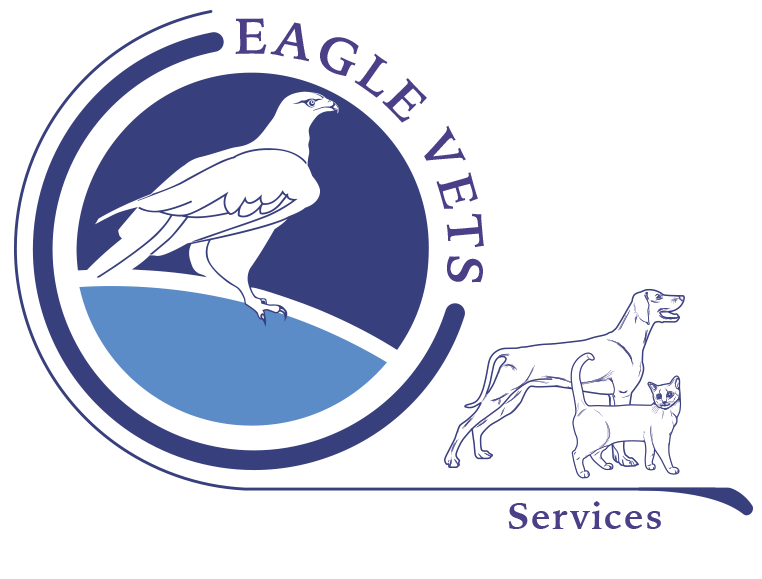 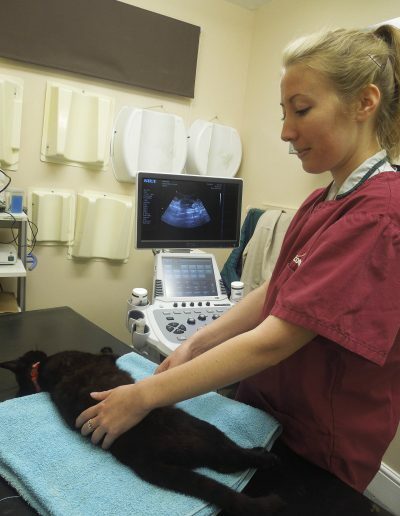 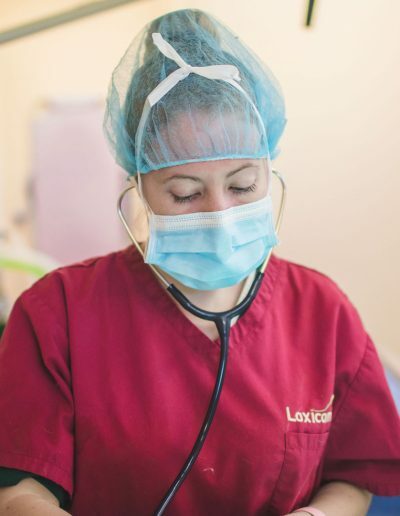 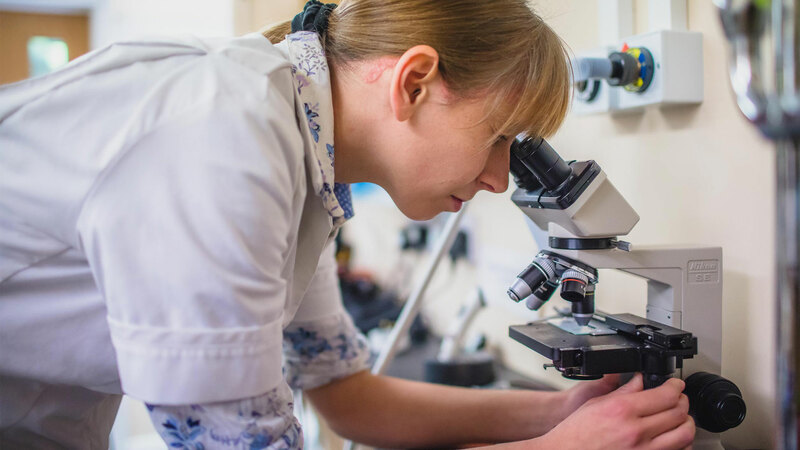 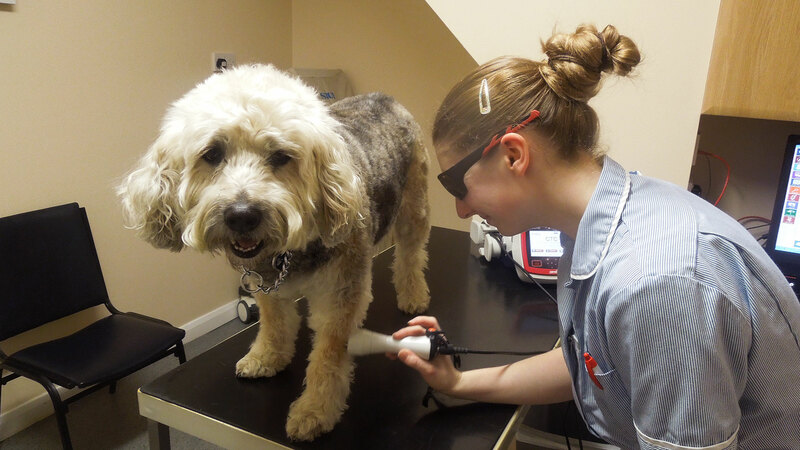 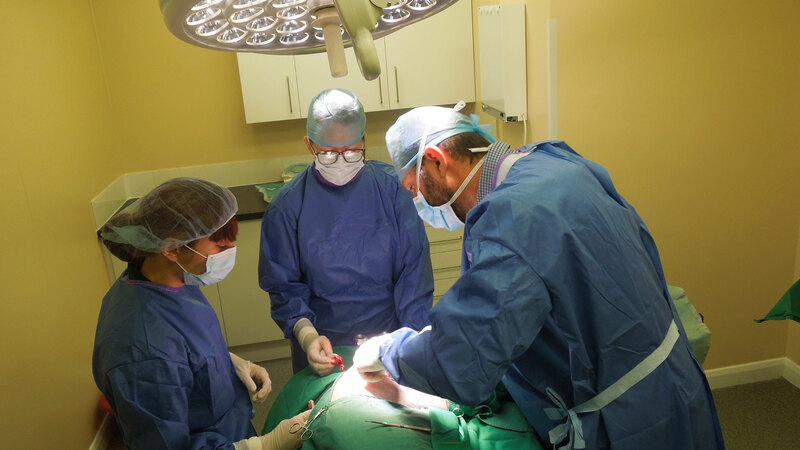 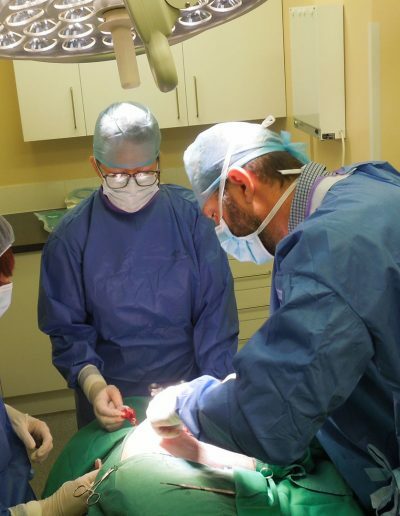 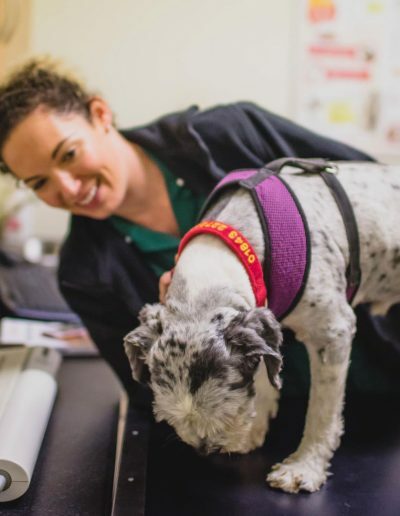 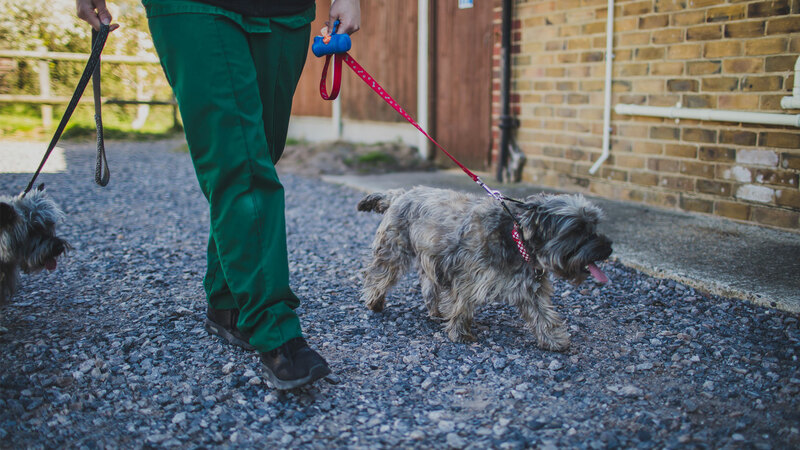 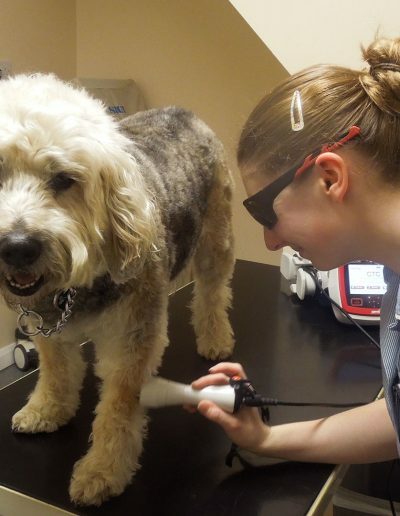 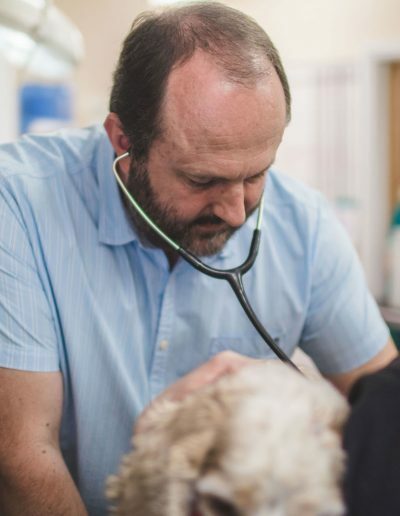 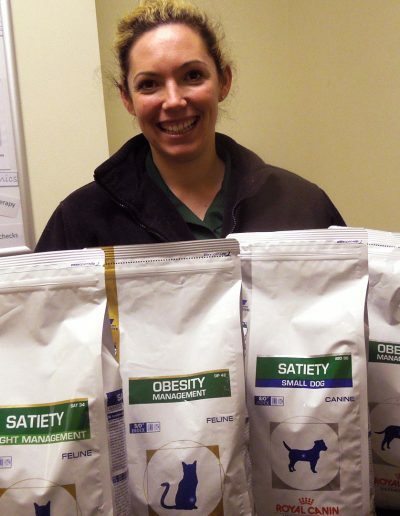 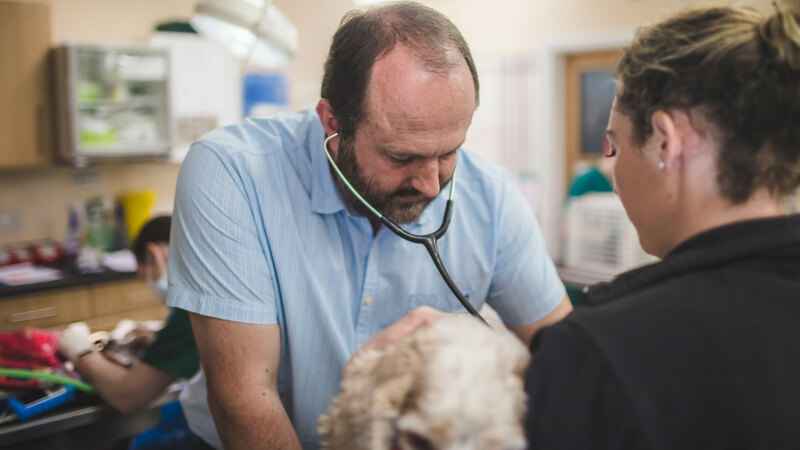 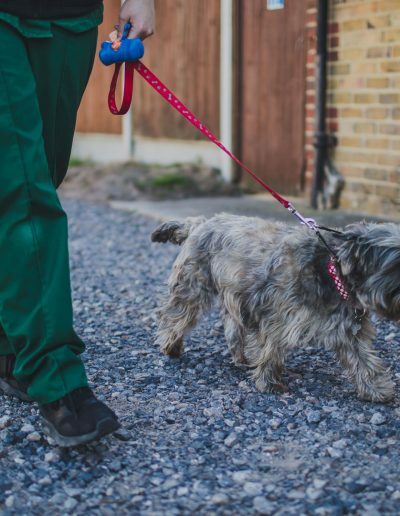 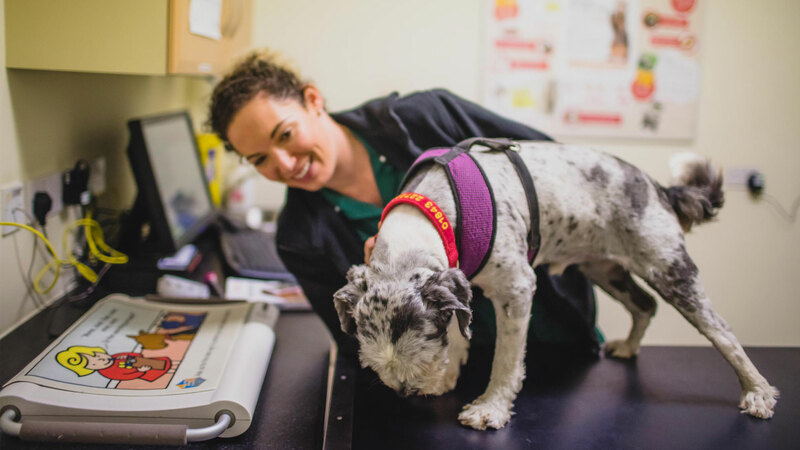 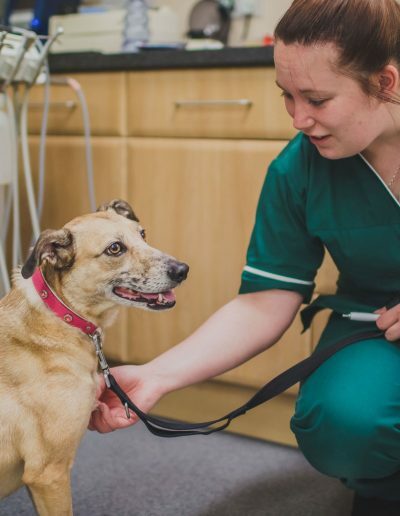 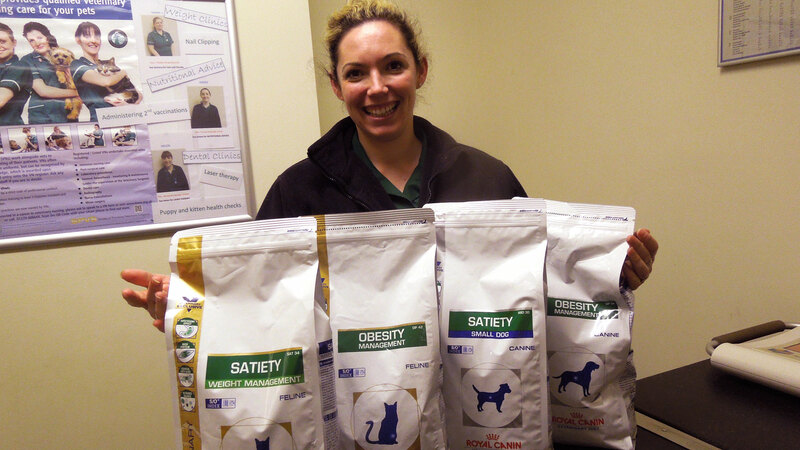 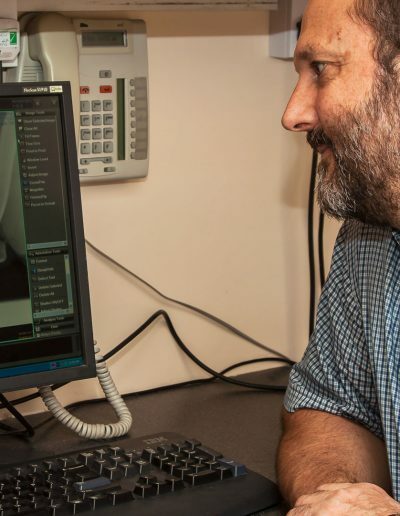 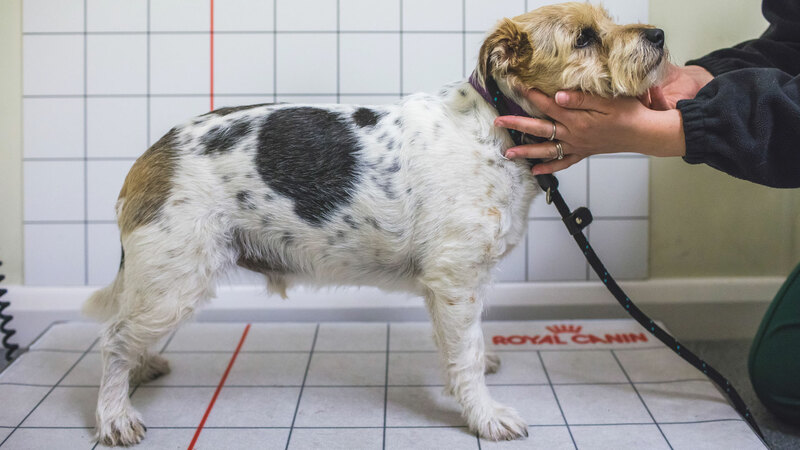 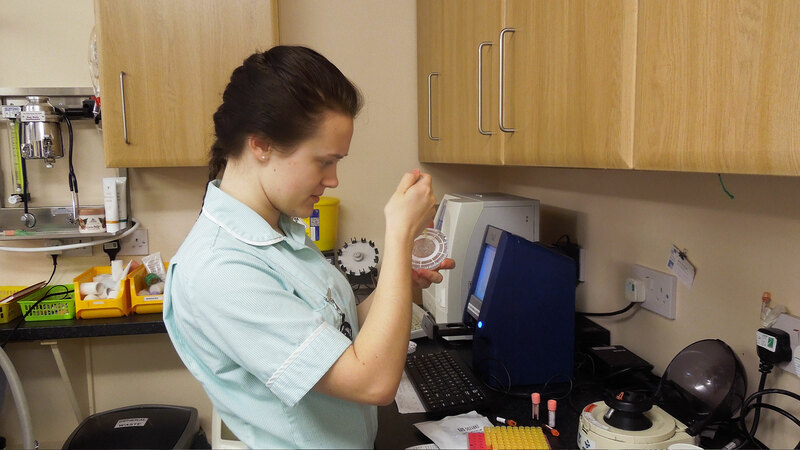 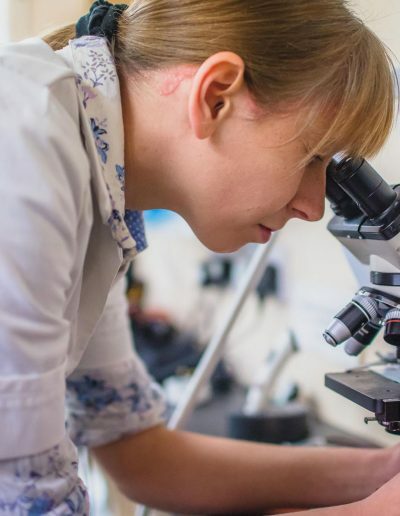 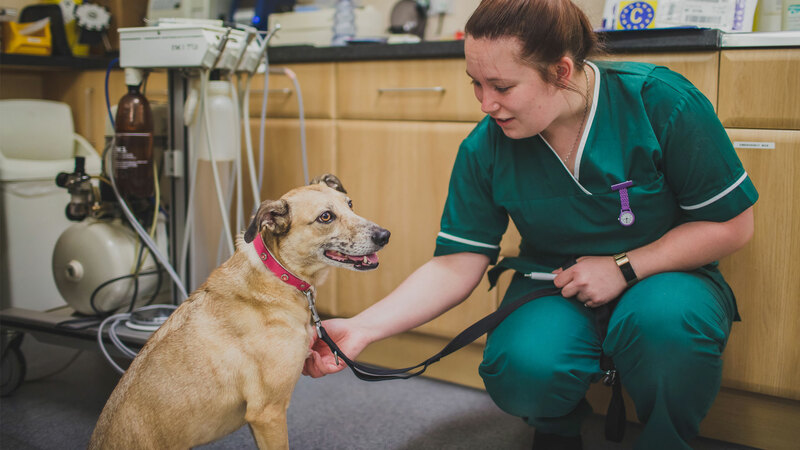 We also perform specialised surgical procedure and are one of a handful of centres that perform hip replacements for dogs, knee replacements, elbow replacements, patella groove replacements and micro-hip replacements for cats, all on one premises. 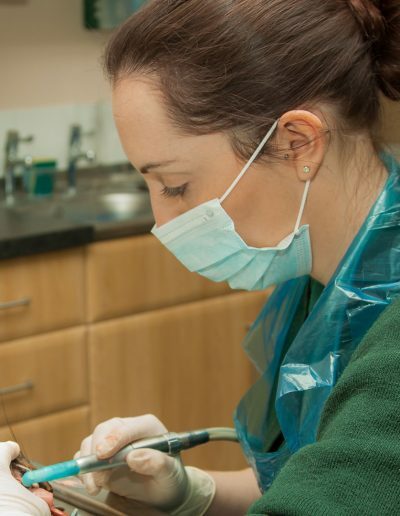 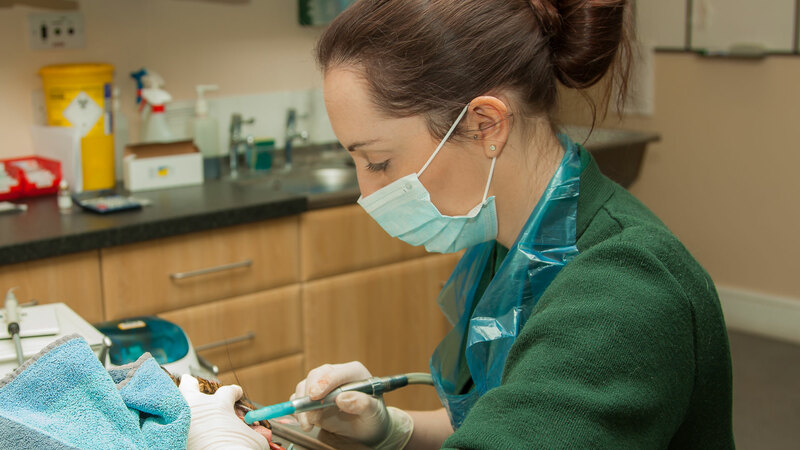 Routine scaling and polishing of teeth as well as complicated dental procedures like root canals etc.